How do you do the jokes and taunts without writing?? I find the normal Layout look cooler, the stone shield is not beautiful. 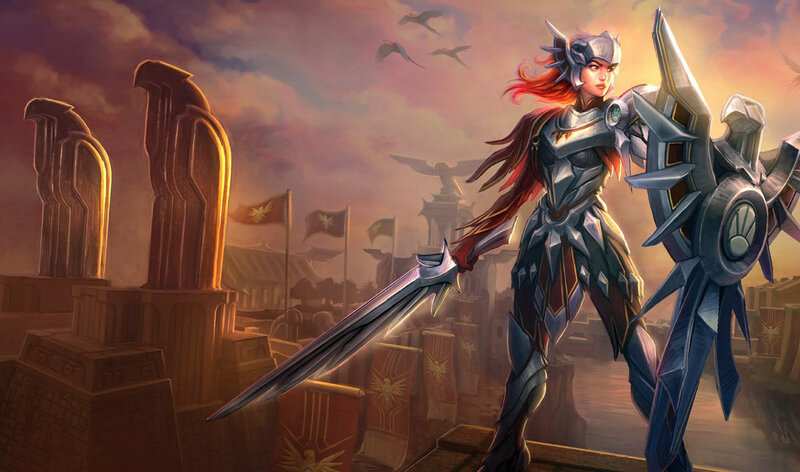 ahahah regular leona is awesome but i like having skins for champs i can play with ^.^ lol everyone seems to prefer iron solari skin XD hopefully it will be in sell soon. 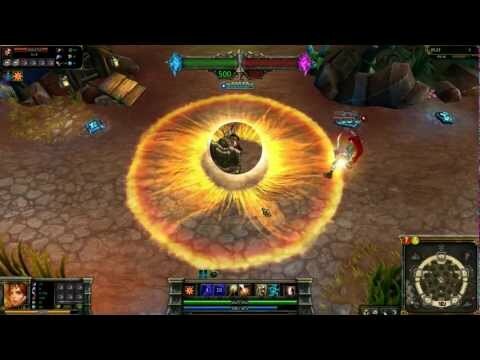 Iron solari will be available on sale for 260rp? Wait for Iron Solari, that's worth more in my opinion. Unless you like this skin, then just buy it. I am standing in the exact same shoes that you're in. 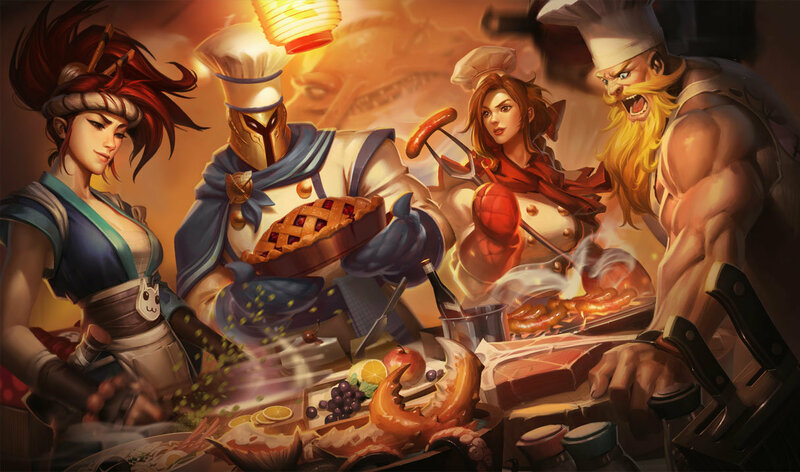 remake this skin and would look good ! 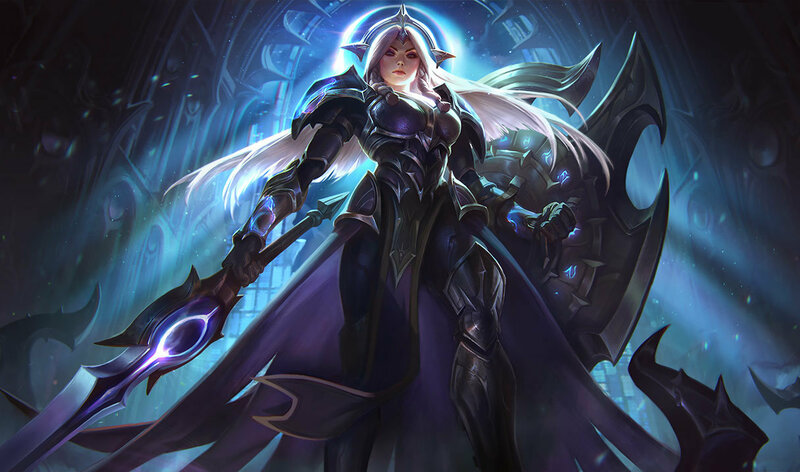 Why is everyone hating on this skin? 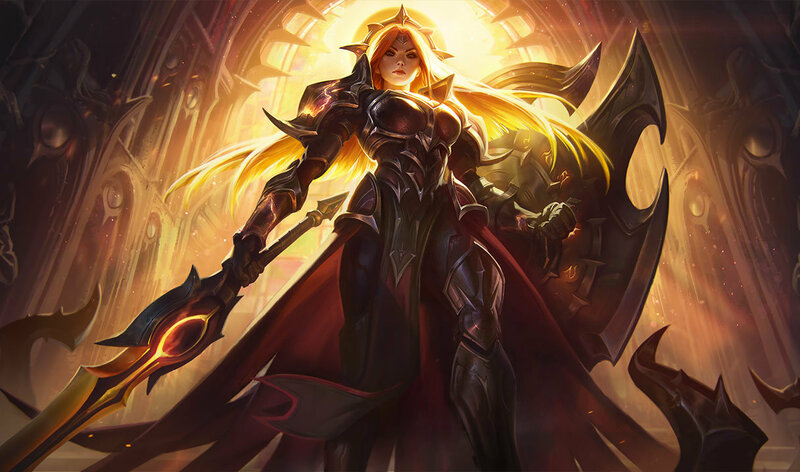 Her style is refreshed, her armour is lighter and her overall feel is different compared to her classic skin but in a much better way if you compare to other 520 RP skins. 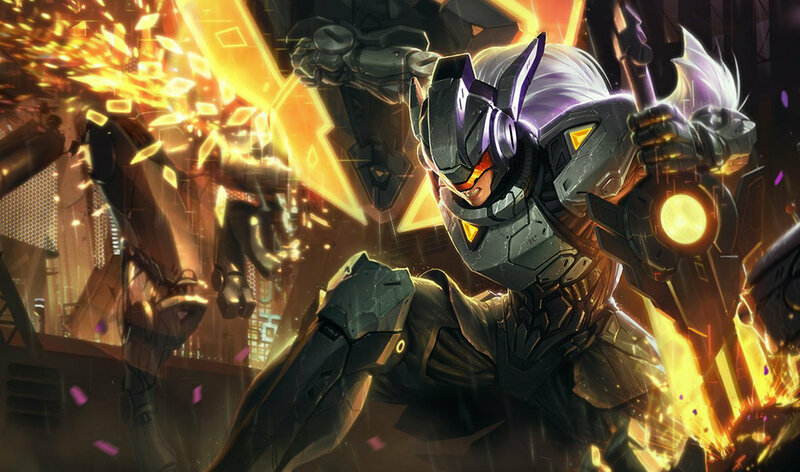 This paired with Vandal Brand and Woad Ashe makes up for the top 3 520 skins IMO. Wow this looks horrible and I kinda wanted to get it. why is the in-game model a man? 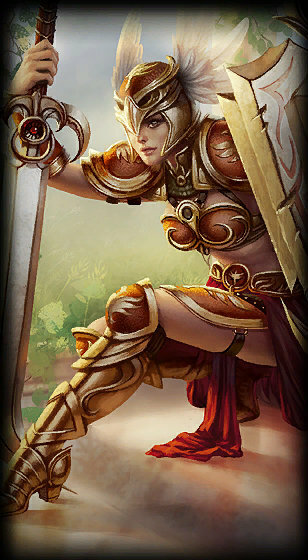 remodel valkyrie leona,, dark valkyrie diana so cool than this one.. I like the picture for Defender, but imo it looks like trash in-game. Same thing goes for Iron Solari. 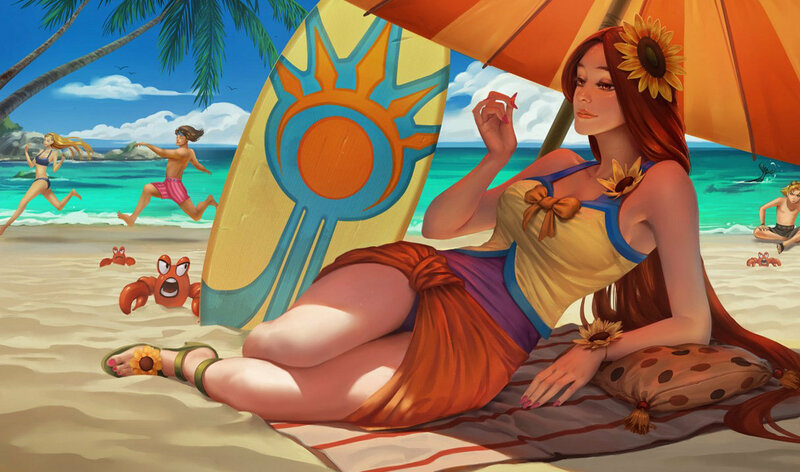 Is it just me or does Leona's hands look way too big? It's a different spelling. That form is the widely accepted one. You're both misspelling it Valkyre. It's Valkyrie. uli1 reported for afk, make my team lose. They also used swords with shield, and frequently rode horses in Norse mythology. 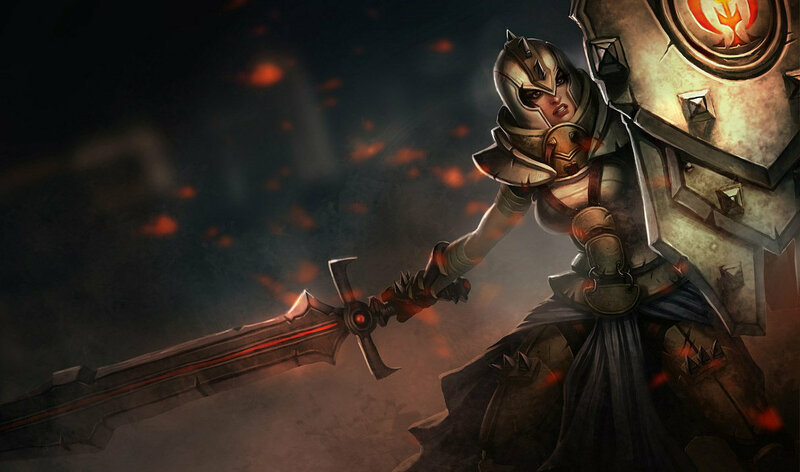 The only requirement for the Valkyre is that they are a woman, which she is.